Last week we talked about how to determine what skin type you have and the best daily treatments for different skin types. In coming weeks, I’m going to also get into acne, specifically how you can safely treat acne and how you can work to prevent it. Before I do that though, I’d like to clear up some of the most common acne myths so you can better understand what exactly you’re dealing with. I think it’s important to dispel these myths and offer you the facts before we start talking about treatment and prevention. That way we can just focus on the myths this time around and focus on treatment and prevention next time. Okay, let’s start dispelling some myths! Myth: I’ll have fewer breakouts if I wash my face more often. Truth: This one is actually a little complicated because it’s sort of true and it’s sort of false. While washing your face can get rid of dirt and oil, two things that can lead to breakouts, washing your face too often can dry out or irritate your skin which can also lead to more breakouts. So how to you know if you’re washing your face too often? Well, it’s actually a little hard to tell so stick to the twice a day rule. Wash your face when you get up in the morning and then again before bed. The morning washing will help get rid of any dirt or oil from the night before while the before bed washing will get rid of any dirt or oil that accumulated on your skin during the day. There really is no need to wash your face any more often than that. Myth: If I pop pimples, they’ll go away faster. Truth: This one is entirely untrue. When you pop a pimple, you’re running the risk of forcing all sorts of bad things, oil, dead skin cells and bacteria to name a few, deeper into your skin. While that doesn’t always happen, if it does, you’re only increasing the amount of swelling and redness associated with the pimple. Popping pimples also increases the chances of scarring. While some pimple scars only last a few weeks to a few months, others stick around considerably longer. Pits and dents are true scars which means they will be on your skin for the rest of your life and pits and dents? That’s right – they can be caused by popping zits. Myth: Using more acne medication is a great idea if you continue getting breakouts while using it. Truth: This one is false and it’s really important that you listen to this one even if you don’t listen to anything else I write in this article. Using more medication that you’re supposed go – regardless of what that medication is for – is a terrible idea. Persistent breakouts are a problem and can do terrible things to a person’s self esteem but acne medications contain drying agents to more or less dry out acne. The problem is that if you use too much of it, you’ll wind up drying out your skin. Drying out your skin can lead to more breakouts, more severe breakouts and can even cause permanent damage to your skin depending on the product you use. Acne medication should be treated just like normal medication and only be used as directed. Myth: If I wear makeup, I’ll get breakouts. Truth: Most makeup will not cause breakouts but you do need to be careful about what makeup you use. If you aren’t sure what makeup you should be using, ask your dermatologist or even a pharmacist at your local drug store. They may not be able to direct you to specific products but they should be able to tell you what you need to look for. You can also look up skin friendly cosmetics online. 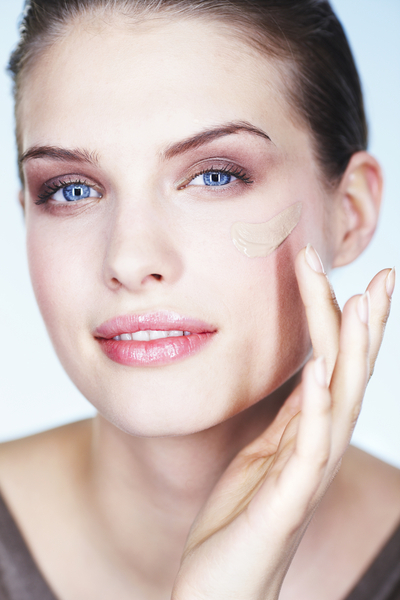 If you’re looking at concealer, look for a list of ingredients on the bottle or packaging. Some concealers contain the same active ingredient you’d find in many acne medications – benzyl peroxide. Usually concealers contain them in smaller doses though so you don’t have to worry about damaging your skin. The most important part of using makeup and still preventing breakouts is to make sure you wash your makeup off before bed. Of course, if you find a makeup product irritates your skin, make sure you stop using it. 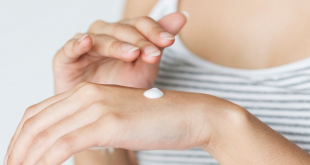 While it may be skin friendly, you may be allergic to something in the product. Better to switch to something else than to deal with a whole new skin problem. Myth: Tanning with help prevent breakouts. Truth: To me, this one seemed obvious but apparently there are a lot of people that think tanning will actually help clear up their skin so for the record, the answer is no. Tanning does not help clear up your skin. In fact, tanning can do a huge amount of damage to your skin. 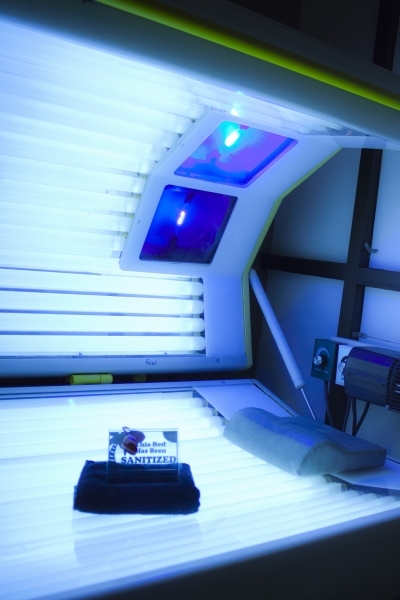 From premature aging to skin cancer, the sun is not your skin’s friend. That is just as true when it comes to acne. This myth may have started making the rounds when people noticed tanning can sort of mask acne but covering up the problem is not the same as dealing with it. Tanning dries out your skin which, as we’ve already discussed at great length, can lead to breakouts. 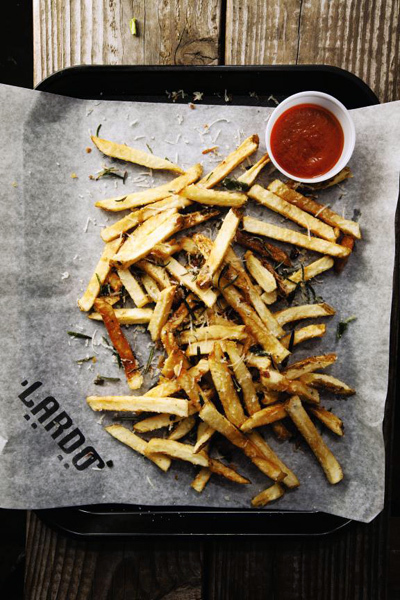 Myth: Greasy food or chocolate causes acne. Truth: While I have noticed I always wind up with pimples after indulging in chocolaty treats that is apparently an unfortunate coincidence because according to scientists I assume know their stuff better than I do, there is no link between what you eat and whether or not you have breakouts. You could have switch to an all bacon, hamburger and french fry diet, with chocolate cake for desert even, and not increase your risk of getting acne. You would be increasing your chance of getting a heart attack, but that’s a whole different topic of discussion. Myth: I’ll grow out of my acne. Truth: Here are some statistics for you. 90% of teenagers get acne. 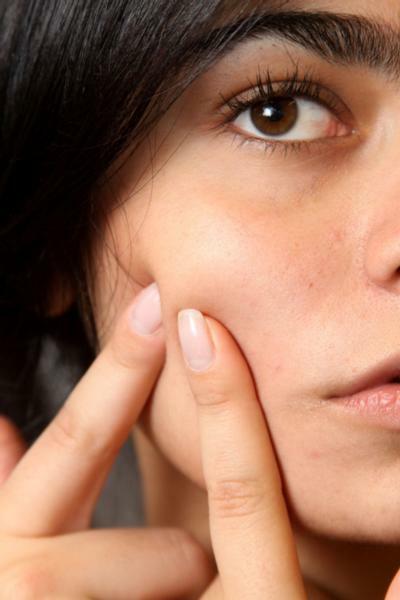 50% of women get acne at some point during adulthood. 25% of men get acne at some point during adulthood. The sad truth is that not everyone will grow out of the acne. The upside is that there are many great treatments out there designed to help you deal with breakouts when they happen and to try to help you prevent them from happening in the first place.